Being a teacher is easy. All they have to do is manage a bunch of active kids in the classroom, educate them, create lessons plans for the academic year in advance, attend staff meetings, attend parent teacher meetings, grade test papers, assign homework while taking care of their professional development and a thousand other things. EASY. Yep, that sounds about right! On a serious note, I guess most teachers will agree with me when I say that they have their hands full. And then there is the added pressure of making lessons interesting to attract the attention of Gen Z students. While some teachers go to great lengths to make lectures fun and engaging for students, a lot of us struggle to find the zing factor that can make a boring lesson interesting. Ever thought that the internet memes, the ones that rule social media, can be just the tool you are looking to add some spice to your boring lecture? These memes help students realize that their teacher isn’t an alien from outer space who eats Maths formulas for lunch or who dreams of chemical equations while sleeping. 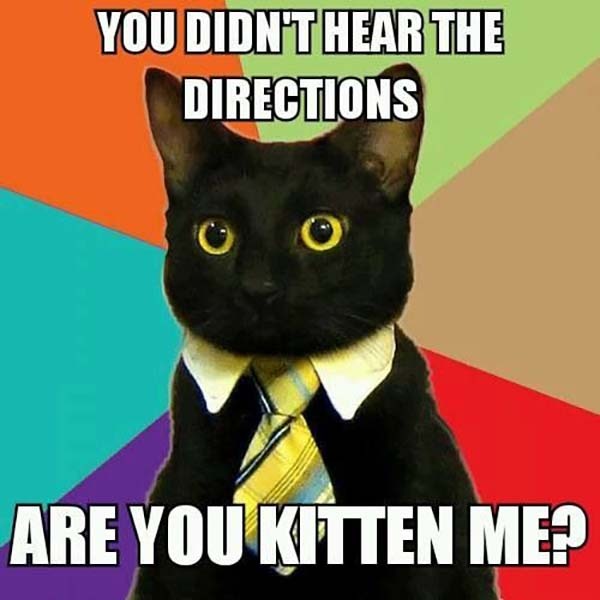 When memes are used correctly as an icebreaking tool, it helps students to see their teacher in a different light and actually appreciate their sense of humor. It makes it easier for students to bond with their teachers. One of the biggest challenges that a teacher faces is to make students excited about a new topic that he/she is going to teach. It all boils down to coming up with a great intro for the topic that will get the students hooked. 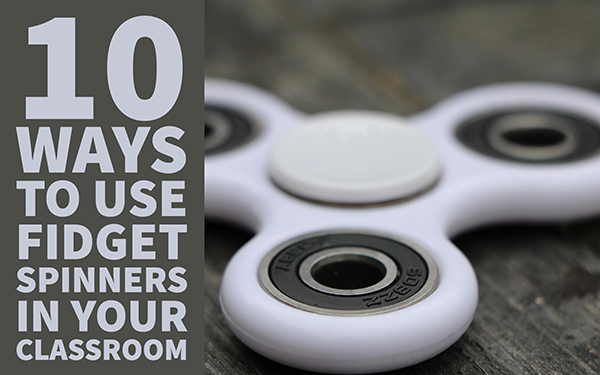 Introducing a topic with the help of memes is an effective way to grab the attention of your class. 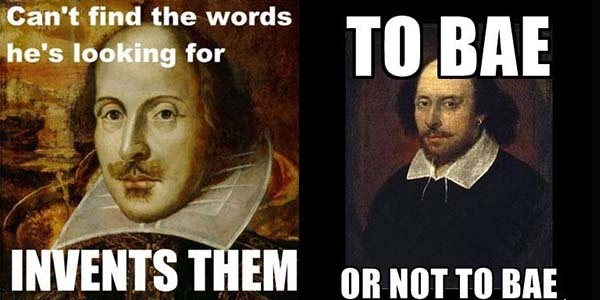 If I am about to teach one of Shakespeare’s sonnets to my students for the first time, I would introduce the topic by showcasing the sheer brilliance of Shakespeare through memes. 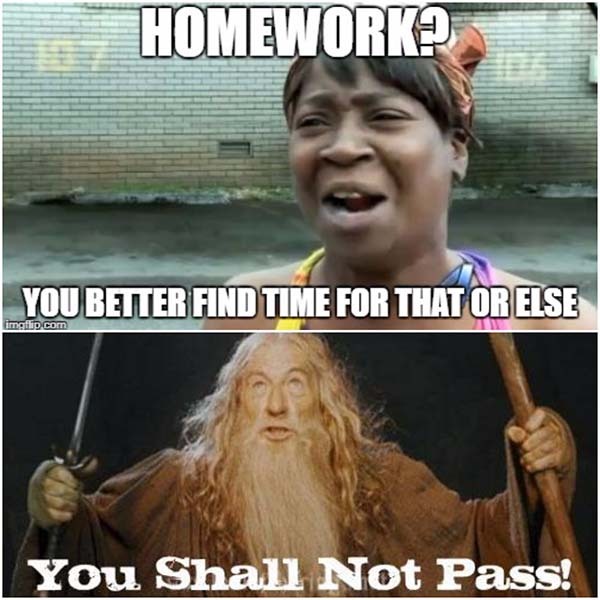 The main aim of using memes as concept introductory tools is to help students see the funny side of things and put them in a good mood so that they are attentive and eager to learn in class. It’s important to keep the meme simple so that it’s easier for the kids to understand without any explanation. Avoid using complex examples in concept introductory memes as it will fail to grab the students’ attention. 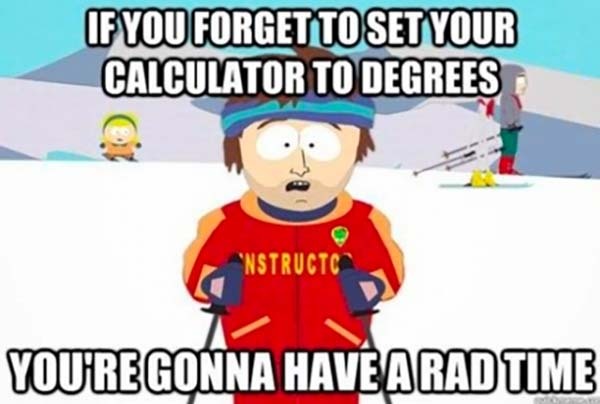 For example: If you are introducing trigonometry to your math class with the meme mentioned below, you can be rest assured that your attempt to get students interested has failed as they can’t understand the pun in the meme since they have no idea trigonometry calculations require a degree to radian conversion and vice versa. For years, homework has been used as a tool for students to summarize their analysis of a topic and for teachers to assess the level of understanding of each student. You don’t have to be Einstein to realize how kids dread homework and feel uninspired to give their best on homework assignments. 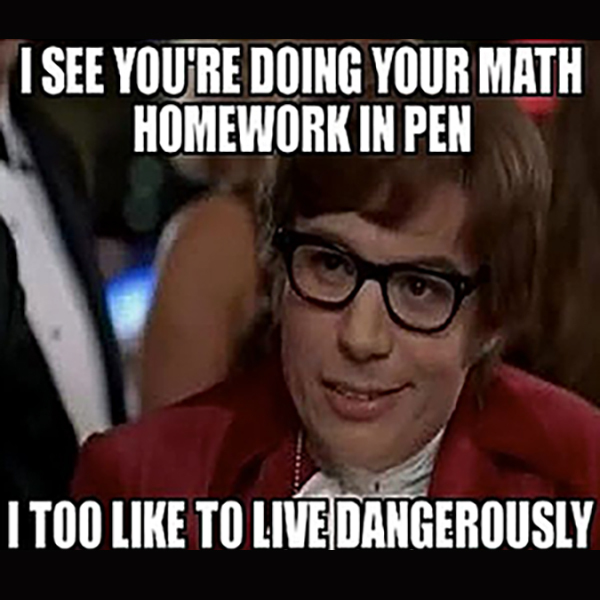 Thankfully, I found that memes can make homework fun and interesting for kids. 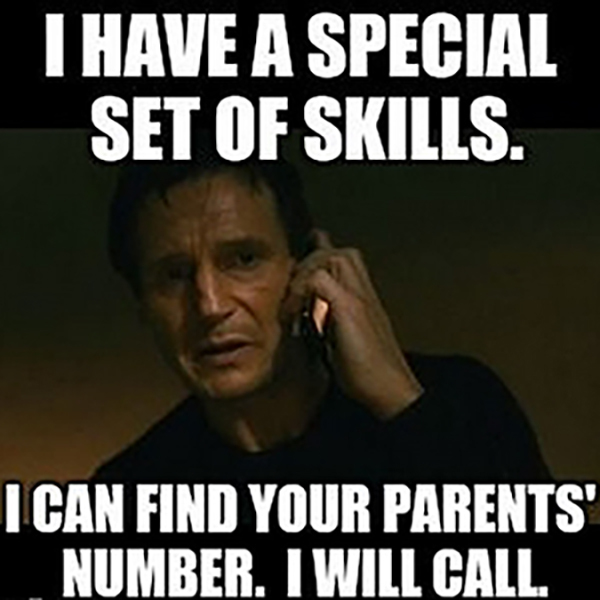 Memes allow kids to project what they have learnt in a creative and imaginative way. 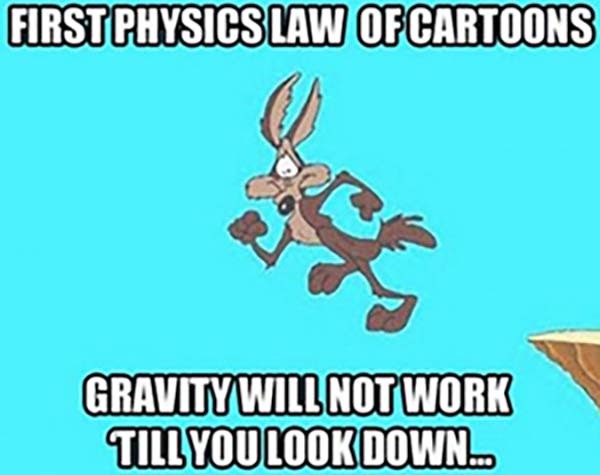 By giving a few examples of how memes can be created out of a lesson, teachers give wings to students’ imaginations and encourage them to have fun with the topic. Keep in mind that memes are supposed to be used as a simple tool to creatively put forth one’s understanding of a topic and it is not meant for in-depth analysis or research. The internet is filled with plenty of STEM and history-related memes that can act as a source of inspiration for students to come up with their own cool memes on any given topic. While memes do sound like a fun way to make a lesson interesting for kids, a lot of us might wonder - how does one create a meme of their own? Thanks to the internet, there are a plethora of online meme-making websites like Quick Meme, Meme Generator, ImgFlip etc., that have tons of ready-made meme templates making it very easy to create your own meme. All you have to do is add text! Social media is flooded with memes and it does seem like a good time to introduce memes into classrooms as well. 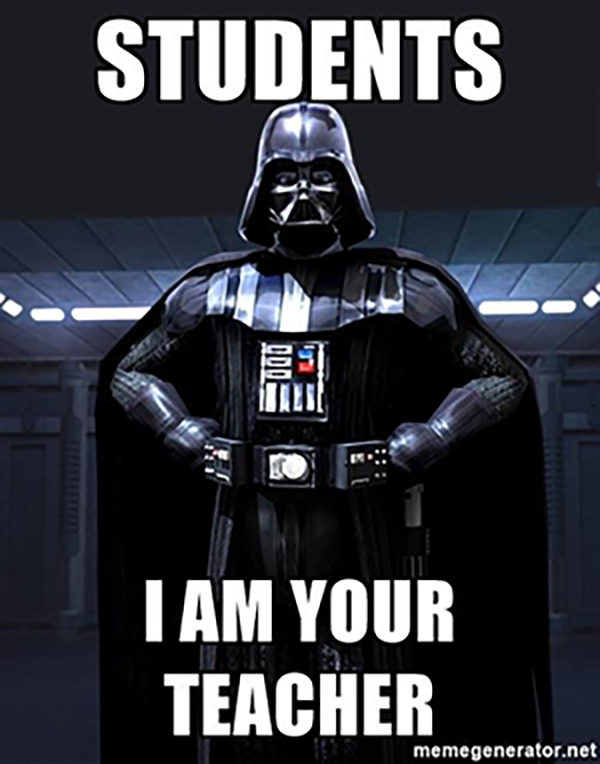 But there are a few things one has to keep in mind before creating memes and encouraging students to use them too. Avoid memes that promote foul language and cuss words. There are plenty of memes online that provide clean humor without using offensive images and abusive words. While selecting online memes as examples for your lesson, be careful that they do not contain any objectionable image or text in them. Even while encouraging kids to create their own memes, lay down the rules to them and make it clear that cuss words and foul language will not be tolerated in memes. The objective of the memes is to have fun but one should know where to draw the line. Ensure that the memes that you use in the classroom are not derogatory towards any race, culture, gender or community. 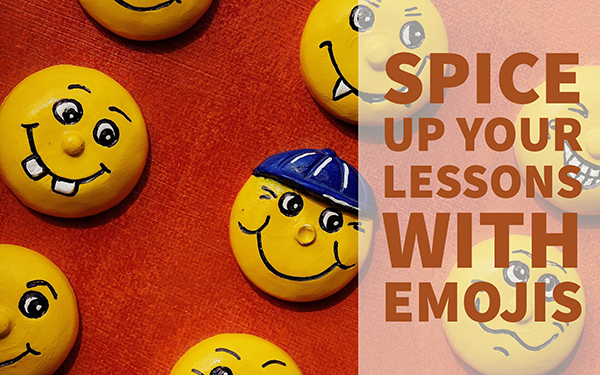 Encourage your students to create memes with an aim of having fun with the lesson and not to offend anyone in the process. While making memes, please make sure that the image and the text that you use have some sort of correlation. The image and text when seen together should imply something funny or sarcastic. 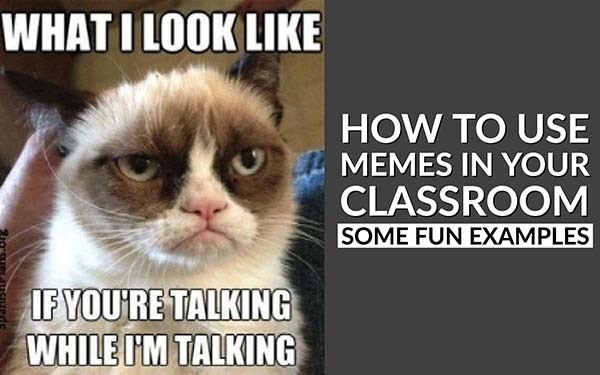 In a time where teachers are constantly looking for resources to make their lessons engaging, memes might just be the tool that you need to make your students interested in classroom learning. 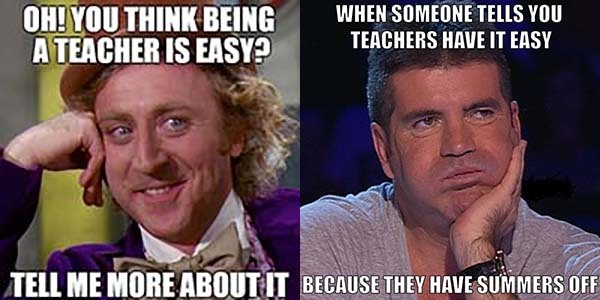 I have mentioned a few ways on how memes can be used in a classroom. 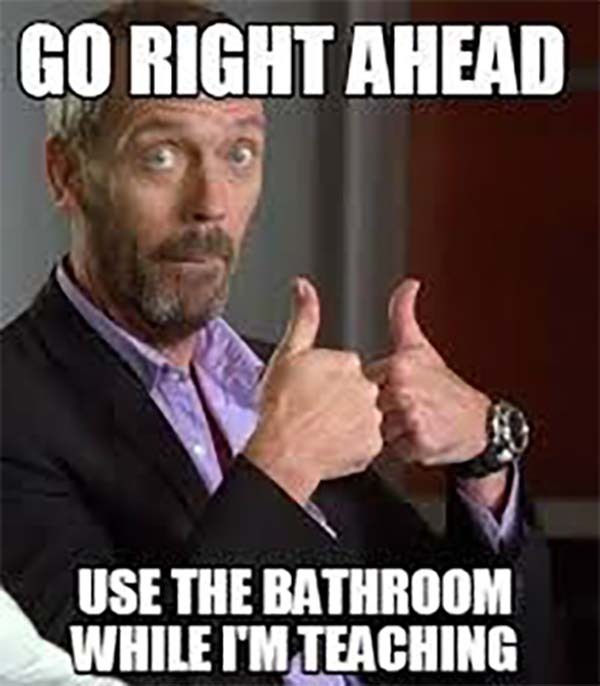 If you have any other ideas on how memes can improve student engagement in the classroom, then please let me know in the comments below. Ethan Miller is an online ESL tutor. 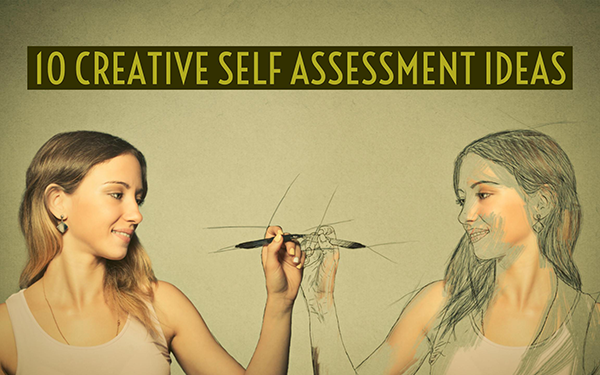 Apart from his passion for teaching, he loves to write and holds a degree in creative writing. 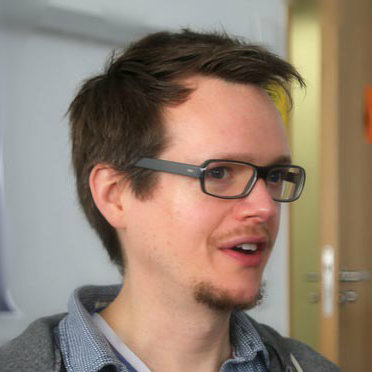 When he is not teaching or working on his book, Miller loves to blog and is a huge fan of educational technology. You can follow Ethan on Twitter and Wordpress.